All of our teachers will provide theory guidance as necessary to progress with practical lessons. We also provide individual theory lessons to support the school curriculum and the ABRSM exam programme. Glynn commenced his music studies on the piano at age 7 first with his mother, nd then Lily Martin, going on to pass grade 8 with distinction at 16. He was also a regular prize winner at the local music festivals nd as a result was invited by singing teacher Freda Parry to accompany some of her solo students during rehearsals and performances. 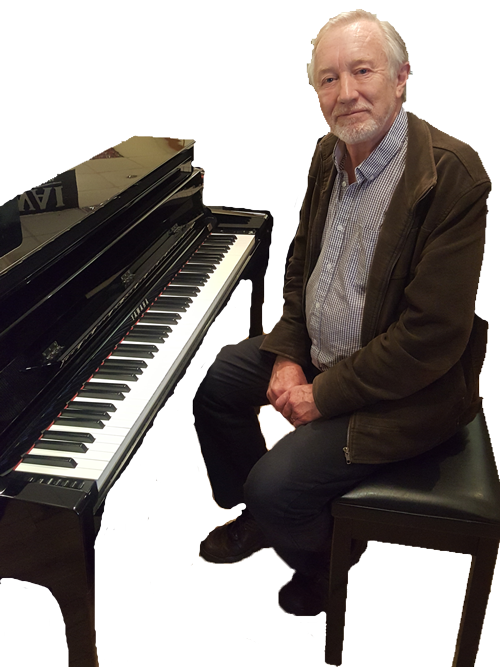 Glynn teaches piano up to grade 8 and violin and theory to grade 5 and, over the years, has presented hundreds of successful candidates for their ABRSM exams. 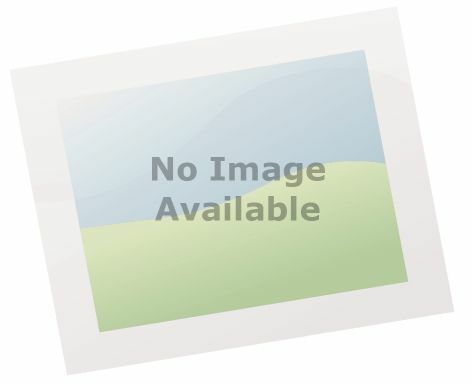 He enjoys teaching all ages and abilities and always tries to accommodate individual musical tastes and preferences. He also makes time to learn new music both for himself and accompaniments for instrumentalists and singers. "As a teacher it is important to keep ones own technique up to scratch" he says. Since graduating from the Colchester Institute in July 2006 with a BA Honours Degree in Music, Thomas has been working as a freelance musician and music teacher in London and the South East. 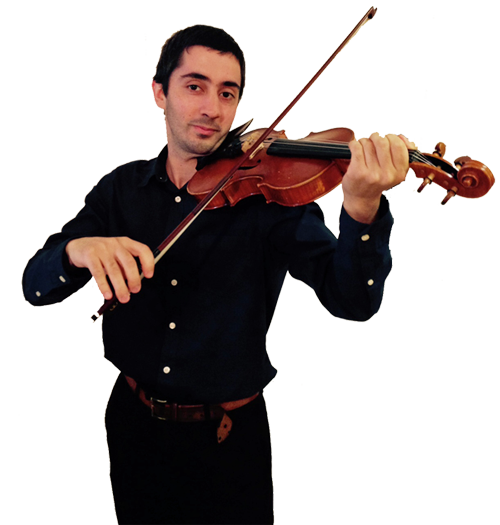 He specializes in the violin, while also teaching viola, piano, music theory, string groups and classroom He performs for the Collaborative Orchestra, Essex Concert Orchestra and the Andreas String Quartet, as well as freelancing for many other groups. Thomas is able to teach all ages and abilities and looks forward to passing on his expertise in Music to his students, teaching them at their own pace and finding a learning path specific to each one.